Alison graduated from York High School in 1989 and was born and raised in York, Ne. Alison and her fiancé Tony North have 6 children Kami, Kendall, Kaleb, Harrison, Kaden and Maya, and 1 Granddaughter Londyn. Alison is also very active in her community. She is member of Rotary of York; she was just elected to the York Public Schools Board of Education; she is on the Chamber Board of Directors; she serves as a York Chamber Ambassador for York; she is a 2016 Leadership York graduate, and also serves on the Leadership York board; she is a Teammate Mentor, is involved on the LOSS team and a Volunteer for CASA of York County. Alison is a member of Emmanuel Lutheran Church in York. Alison enjoys spending time with her family and rooting on the Husker Football and volleyball teams. 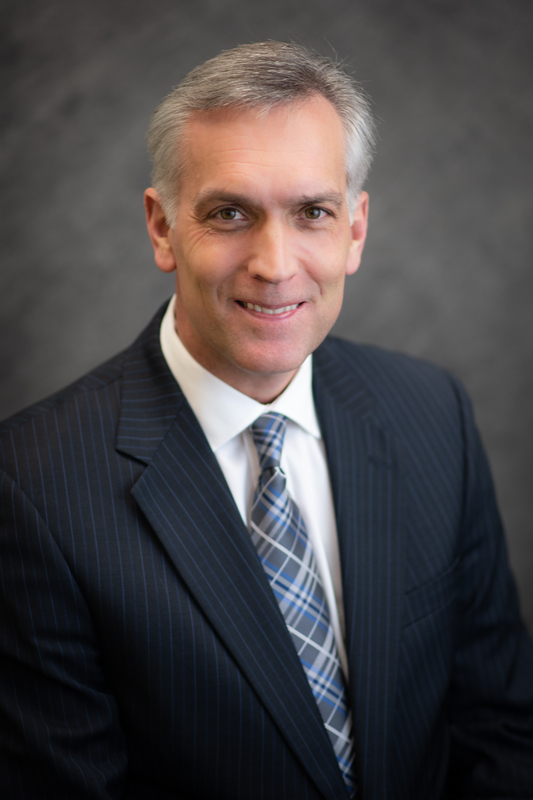 Jim graduated from Ogallala High School, Nebraska Wesleyan University, and the Graduate School of Banking in Colorado. His wife, Kathryn is an occupational therapist at York General Hospital. They have two sons, Drew (Class of 2016) and Reid (Class of 2019). They have lived in York since 2000, where Jim works at Cornerstone Bank in Commercial Loans. Jim enjoys being involved with Jane Brogan’s Junior Achievement Program at YHS. He is also involved with the York Chamber of Commerce Ambassadors and the York Sunrise Sertoma Club. Jim and his family attend the First United Methodist Church in York. Matt was born in Columbus and moved to York after his 4th grade year. He graduated from York High School in 2000 and from the University of Nebraska – Lincoln in 2005 with a Bachelor of Science degree in Electrical Engineering. He then worked in various network engineering roles within Sprint Nextel in Overland Park, Kansas. In January of 2011, he and his family moved to York where he began work as a telecommunications engineer at the Nebraska Public Power District. Matt went on to receive his Masters of Engineering in Engineering Management in August of 2014. Matt and his wife, Sarah, have been married since 2005. They are the parents of three children: Luke, Rachel, and Megan. Matt serves on the Church Council at First Evangelical Lutheran Church and is a member of the United Way of York Board of Directors. 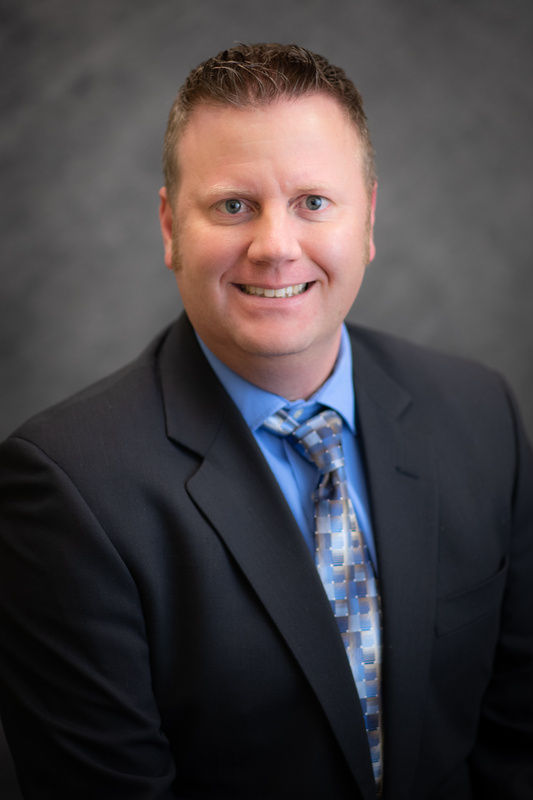 Professionally, he is a Licensed Professional Engineer in the State of Nebraska and serves as Treasurer of the Mid-Central Region of the Utilities Telecommunications Council. In his free time, he enjoys golfing, reading, and spending time with his family and friends. Amie was born in Anchorage, Alaska, and attended school in York, Anchorage, and Los Angeles, finally settling in York again in March of 1992. After graduating from York High School in 1993, she continued her education at Lincoln School of Commerce in order to pursue a career as a paralegal. On her return to York, Amie worked at Angle, Murphy, & Campbell, Attorneys at Law. 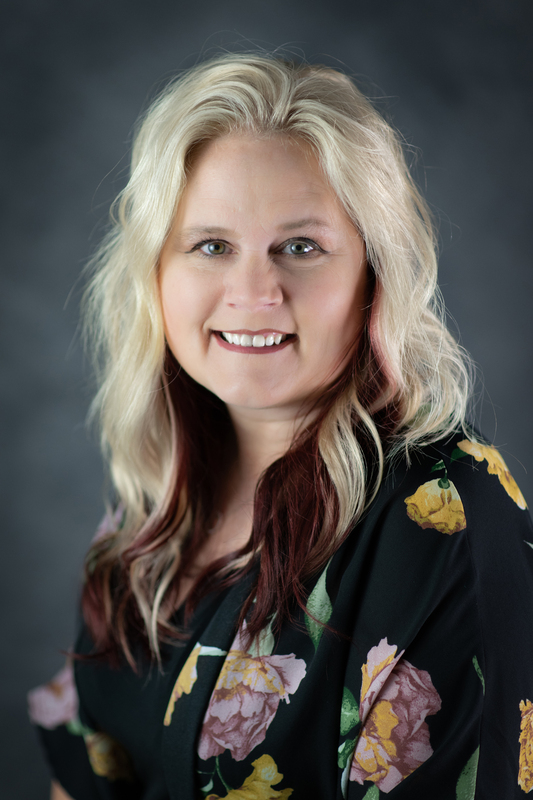 At the present time, Amie is a registered abstractor and title insurance agent and is an owner and manager of Community Title Company. In 1996, Amie married Thomas Kopcho. They have two children, Allison, and Jacob, who are students at York High School. 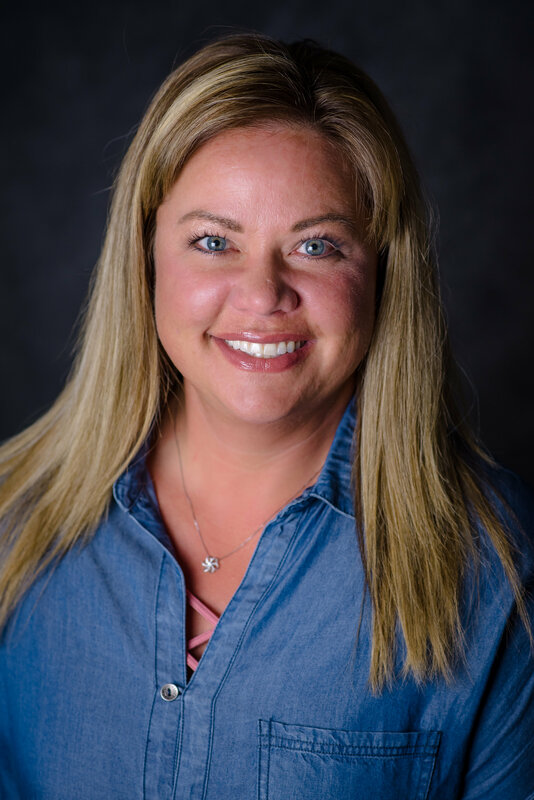 Amie has been a Chamber of Commerce Ambassador since 2009 and is an Executive Board Member of the York County Development Corporation. 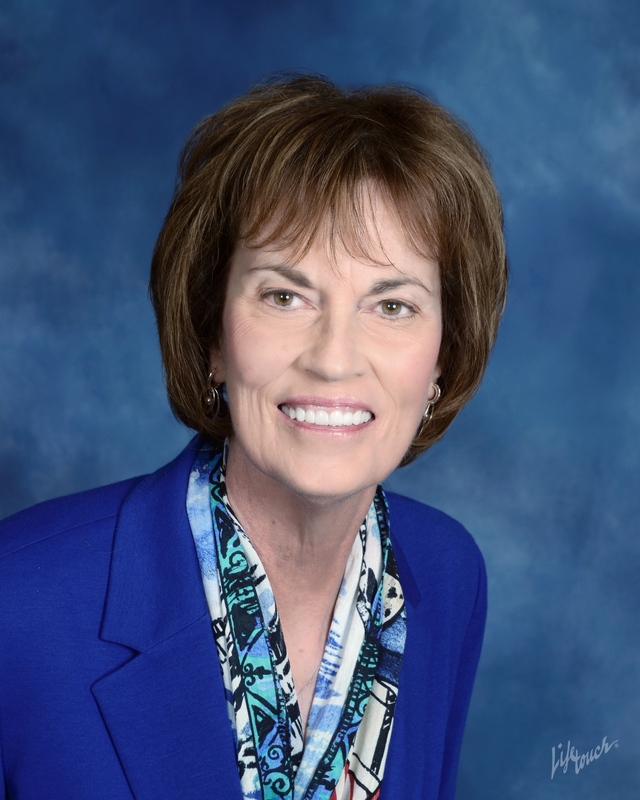 She is a member of York Rotary and the York Public Schools Foundation Board and has been involved with a wide variety of community organizations and committees. Amie and her family are members of Emmanuel Lutheran Church. Barb is a native of York and a graduate of York High School. She attended the University of Nebraska at Kearney where she received a Bachelor of Science degree in Education. She also attended the University of Nebraska-Lincoln and received an endorsement in Gifted Education. She taught Family and Consumer Science and Social Studies at Hampton Public School for 35 years and has remained an employee there as a School Improvement consultant. She and her husband, Ron, have three children and four grandchildren. They have owned and operated Ronco Plumbing and Heating since 1982. Barb is a member of St. Joseph Church where she has served two terms on the St. Joseph School board, served two terms on the AdvancED State Council for accreditation, served on numerous visitation committees for school accreditation, taught Sunday school, and hosted high school youth group for many years in her home. She is a member of the York Planning Commission and is in her second term on the York Board of Education. 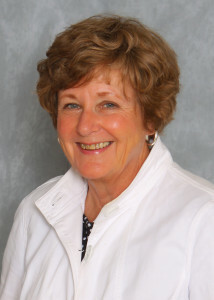 Jean was born and raised in Oakland, Nebraska, the “Swedish Capital of Nebraska.” After graduating from Oakland High School, she attended the University of Nebraska Lincoln, graduating with a Bachelor of Science in Education with history, social science, and English as areas of specialization. Jean taught World History for 6 years at Lincoln Northeast High School during which time she enjoyed being involved with student activities as the pep club sponsor. Upon marriage to Jack Vincent, a career Army officer, she ended her teaching career and moved to Germany for their 3-year stay. This move was followed by moves to Washington, D.C.; Norfolk, Virginia; Ft. Ord, California; Ft. Dix, New Jersey; and Ames, Iowa. After Jack’s retirement from the Army in 1987, the family found a permanent home in York and purchased the ServiceMaster of York franchise which they owned for 11 years. Their family includes their son, David, who is the National Account Manager for Electrolux Major Appliances, North America. He lives in Ft. Mill, South Carolina, with his wife, Jenn, and their children, Emily and Matthew. Their daughter, Carrie, a former 6th grade reading/language arts teacher, lives in North Kansas City, Missouri, with her husband, Michael, and children, Laura, Quinn, and Holly. Carrie is a stay-at-home mother and part-time office manager for a major home builder in the area. Jean has been involved as a school and community volunteer throughout her life. Since coming to York, she has served on the Friends of the Library Board and the YHS Booster Club Board. In addition, she was a member of the Friends of Lied Board of Directors for six years and the Delta Gamma House Corporation Board for 22 years. Jean is currently serving her 5th term as a member of the York Public Schools Board of Education and is a member of the YPS Foundation Board of Directors. She is the secretary for York Cornerstone Baseball and a member of Chapter HH, P.E.O., York General Health Care Services Auxiliary, and the 1st United Methodist Church. In addition to family and school-related activities, her interests include Husker sports, reading, cooking, playing bridge, and the occasional round of golf.